At Link International Innovation we have five Trustees who oversee the governance and direction of the charity. Gavin Mart is one of the founding trustees of Link International Innovation. He has been involved in the projects since his school days at St David's College in the 90s and lead many teams out to visit Central Africa projects in Kenya, Uganda, Rwanda, including many transcontinental drives, supplying vehicles to the projects. Gavin is Managing Director of Gorjys Events and in generally involved in the UK Arts scene as a musician and events organiser and innovative pioneer. If you've got a problem that no-one else can solve...? David is married and has three grown up daughters. He runs his own materials science consulting business in Cheadle, Staffordshire. As a Lions Club member, David recently led the Lions Eye Bus Uganda (LEBU) Project - a successful venture to convert a bus into a mobile eye surgery for cataract operations in rural Uganda in partnership with Link International Innovation. Belinda is mother to three boys, two of whom attended St David's College in North Wales (where our founder, John, went to school) and have also visited Uganda with Link International Innovation. Belinda is a governor of St David's, a partner in a national property company as well as helping to run the family farm. 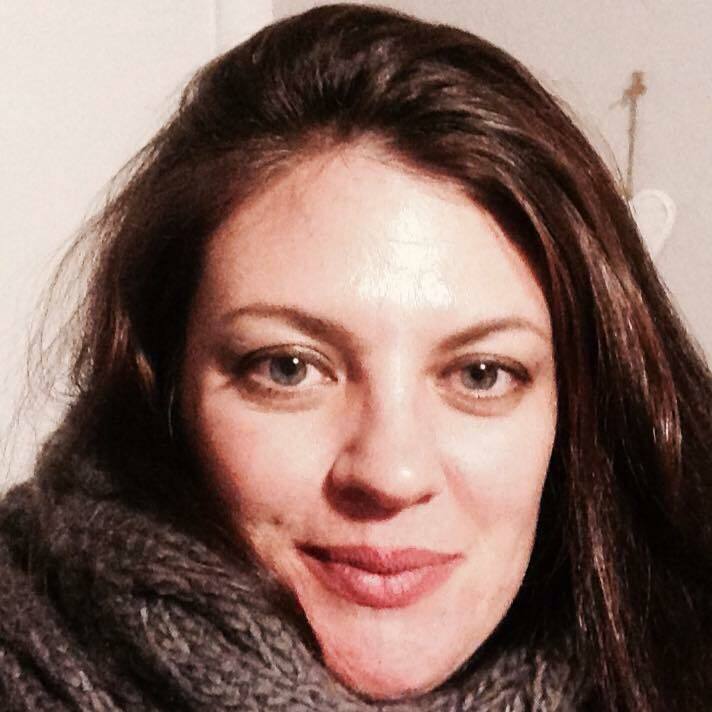 Rachel is a Cognitive Behavioural Therapist working in the NHS and currently lives in Sheffield. She first visited Uganda and Rwanda in 2005 with Tim Hall. She has returned three times since then seeking to support Ugandan and Rwandan people spiritually and emotionally as they rebuild their lives and recover from the trauma of war. Rachel enjoys travelling to different cultures and also loves to sing too! Having been Chaplain for 22 years at St David's College, Llandudno, Tim has pioneered a peer mediation scheme which he promotes across the UK. Link International Innovation grew out of his commitment to changing the lives of young people both in UK and in the developing world. Since beginning the work in 1992, he has seen many lives radically changed through the experiences the Link programme has brought. Starting with little support, a growing network has developed and today volunteer trips to Uganda are an official part of the life of St David's College. Opportunities for more young lives to be changed and to release them as global citizens, who can make things happen is what keeps Tim fired up!